This highly affecting musical drama, based on Alison Bechdel’s 2006 graphic memoir, concerns a young girl’s discovery of her own sexuality and revelation that her father, an eccentric collector who ran a funeral home, was, in fact, leading a double life. The exceptional cast includes Michael Cerveris, in peak form as the conflicted father, Judy Kuhn as his long-suffering wife, and Sydney Lucas, Alexandra Socha, and Beth Malone as the child, teenaged, and adult Alison respectively. Roberta Colindrez plays Joan, Alison’s college buddy who helps Alison find herself. Joel Perez plays a few of the young men who catch the wandering eye of the father. All are superb. Jeanine Tesori has done her usual exemplary work with a score that springs naturally from the text and enhances the drama, and Lisa Kron has fashioned a fine book and intelligent lyrics. Director Sam Gold builds the drama as forcefully as if it was a straight play, juggling the overlapping time periods seamlessly, enhanced by David Zinn’s versatile setting and apt costumes, and Ben Stanton’s atmospheric lighting. Chris Fenwick on keyboard keeps musicians and actors beautifully in sync with this most unusual and moving musical. 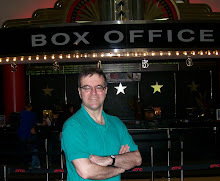 Photo: Joan Marcus. 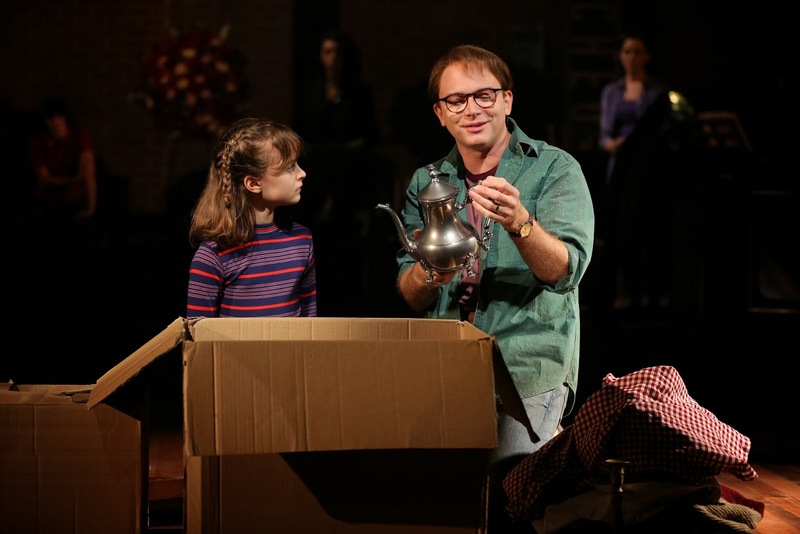 (l.-r.) Sydney Lucas and Michael Cerveris.